I'm not a big meat fan, so this is one of the ways I get my protein. I eat at least 1, if not more a day because they are so good. You can get a huge box from Costco with like 30 in there . . . that would probably last me maybe 2 weeks. 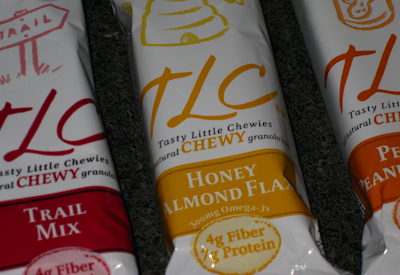 My favorite is the Honey Almond Flax.